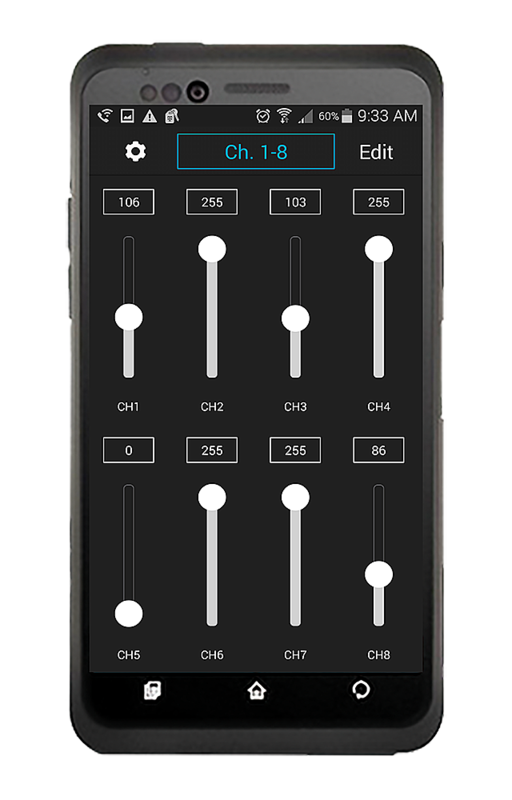 No bigger than your favorite multi-tool, the GPlex is first DMX controller that actually fits in your pocket… and you control it straight from your smartphone! 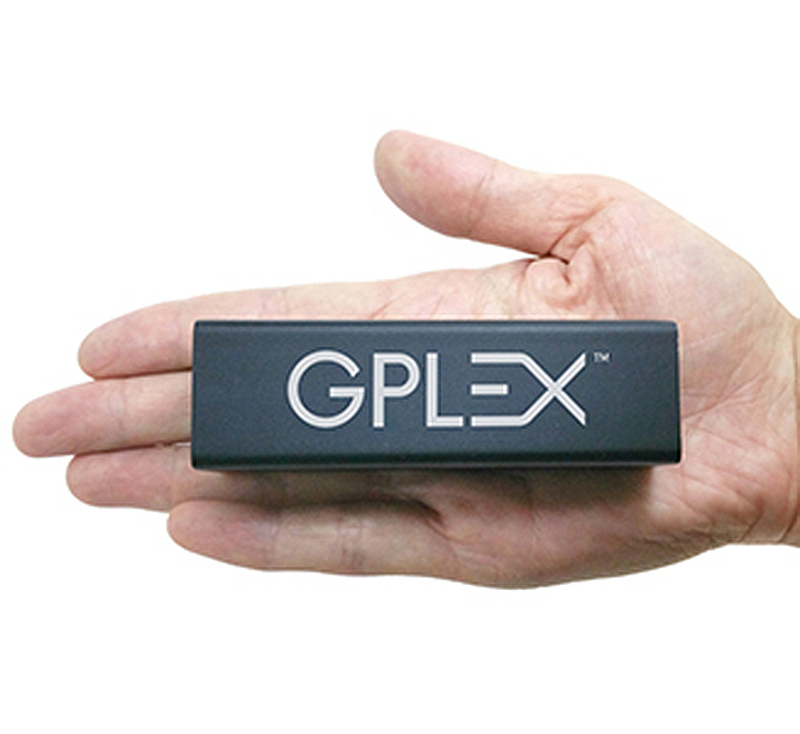 We built this tool for anyone who uses DMX; stagehands, techs, LDs, sales reps, and developers can all benefit from the GPlex to get their work done without needing access to an actual lighting console. 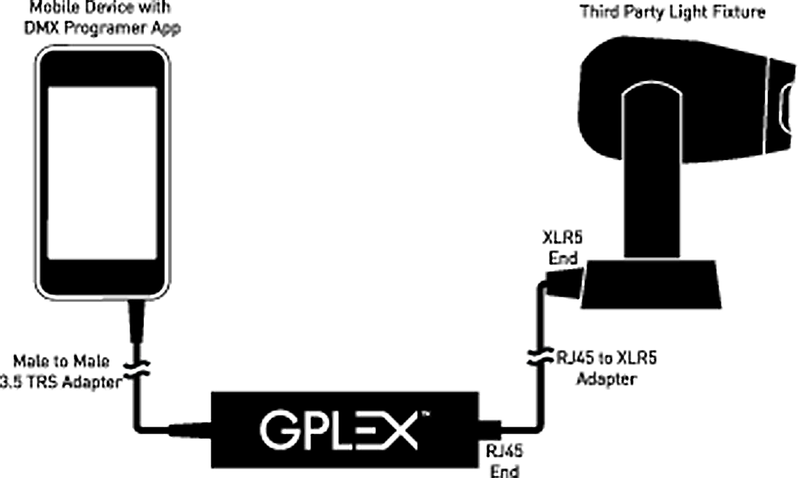 Simply download our free mobile app for iOS or Android and connect your smartphone to the GPlex using an audio cable, you now control all 512 DMX channels in the palm of your hand! 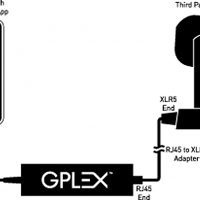 Test any DMX device anywhere on any address without an actual console; just plug the GPlex directly into the back of the fixture. 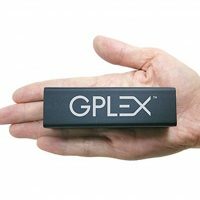 The GPlex is constantly evolving and will keep getting better with new features as we gain feedback from users like you. 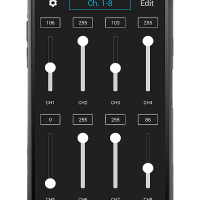 Updates can be easily performed through your smartphone as they become available.